Remember Romania? 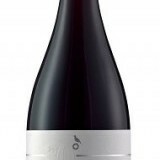 Once known for its succulent Pinot Noirs, now it is producing some great native bargains. 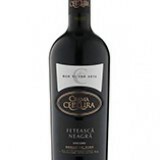 We all love a good Chilean Pinot Noir bargain - try this lush Pinot from The Co-operative. 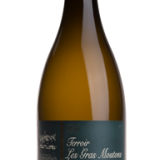 Forgotten about Muscadet? 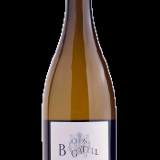 There are some fabulous wines from small family estates in this surprisingly neglected Loire Valley appellation.